A truck taking up multiple parking spaces may have prompted a vandal to damage it. 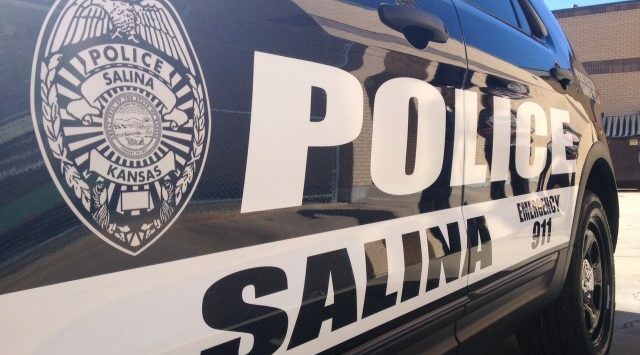 A Colorado man’s truck was damaged during a stay at a Salina motel. Police say that 41-year-old Wyatt Duckand from Longmont, Colorado, was staying at the La Quinta Inn at 201 East Diamond Drive Monday night. Sometime during the night a tail light on his 2011 Chevy Silverado was damaged, and a large dent was left. Police believe that the way the truck was parked may have contributed to someone damaging it in retaliation. The truck, which was pulling a trailer, was taking up several spaces. Total damage is estimated at $500.